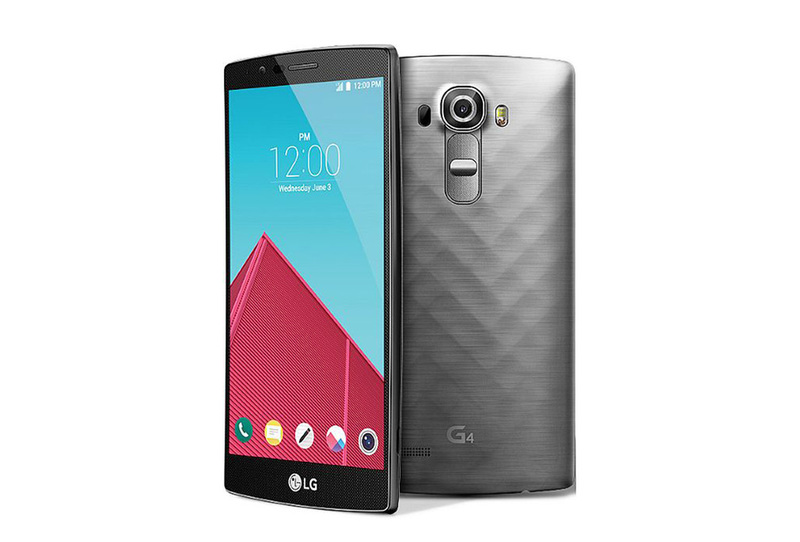 Are you looking for your next LG phone repair or after a LG G4 screen replacement? Best Phone Repairs situated in the heart of Melbourne's CBD, have the solution to your phone repair problem. 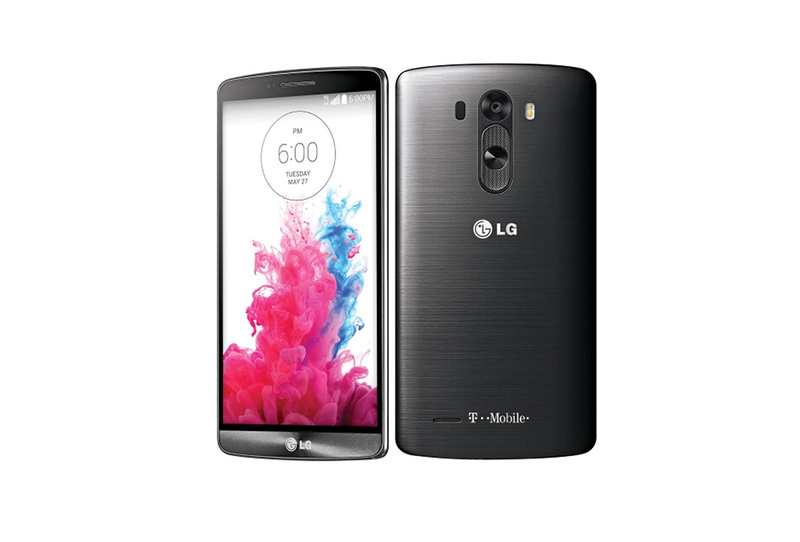 Best Phone Repairs can assist you with any LG phone repair you require, servicing a large range of LG phone models. 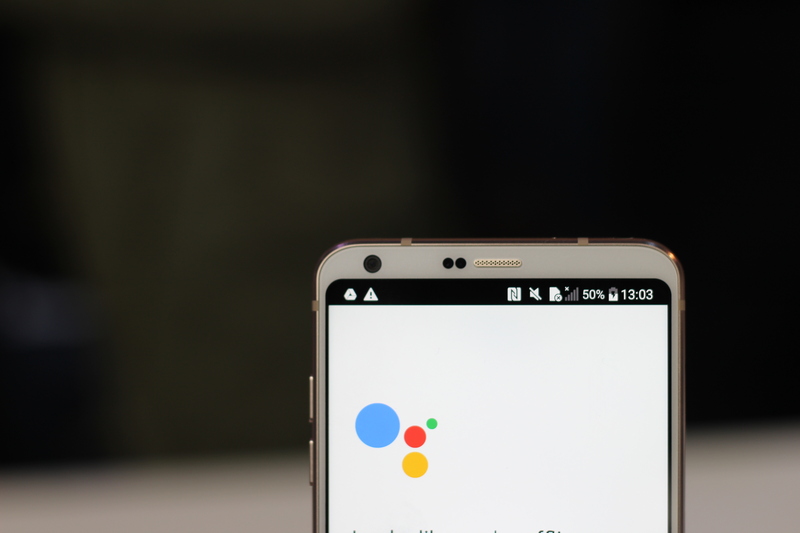 We carry out repairs for cracked screens, internal components replacement from water damage or problems associated with the charging port, buttons or speaker and microphone ports or faulty batteries. All repairs generally take less than an hour, with most repairs completed within 30 minutes. We are confident in the quality of our repairs and guarantee that your LG phone will be repaired and back to its original functionality within the same day of drop off. We work to ensure high customer satisfaction for quality of product and service, only using quality, genuine parts to ensure your LG phone will operate as new, without compromising on price or quality. Best Phone Repairs are Melbourne's superior phone repair service professionals. We provide high-quality repairs and services within the CBD, enquire now or contact us now on….. To find out how we can assist you with your LG Phone repair. 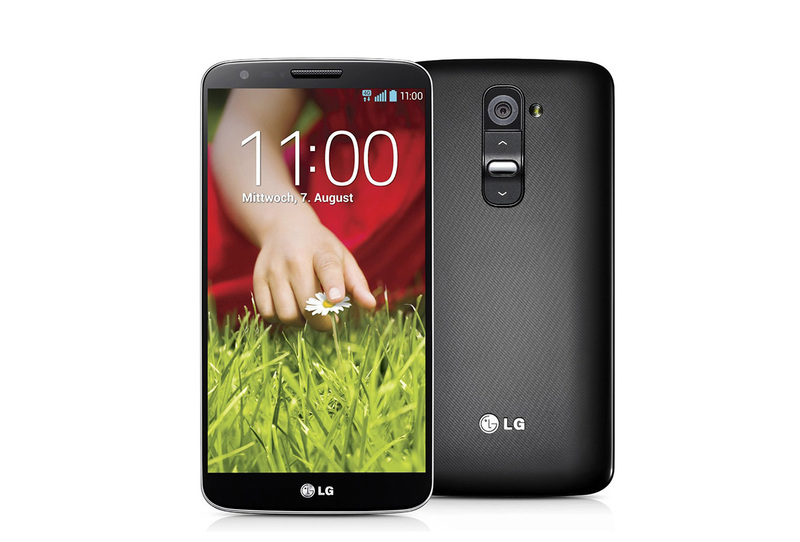 LG G2 Phone repair in Melbourne with expert repair technicians and high quality parts. 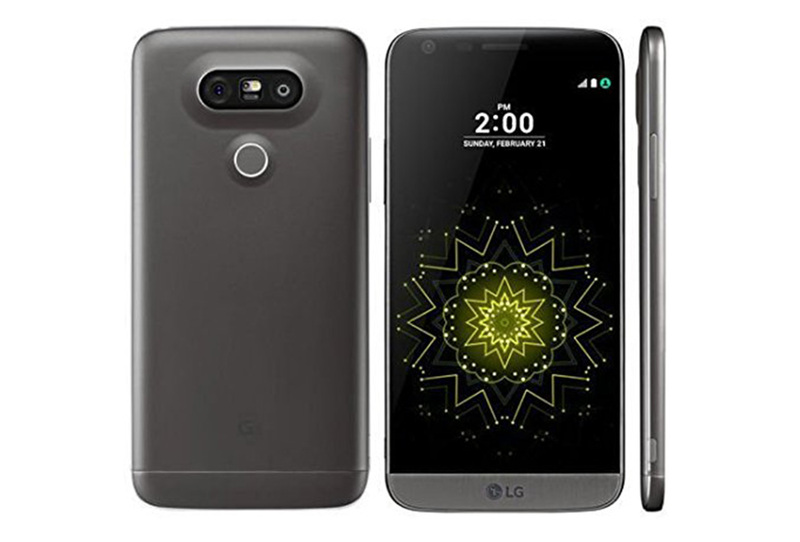 LG G6 Phone repair in Melbourne with expert repair technicians and high quality parts.